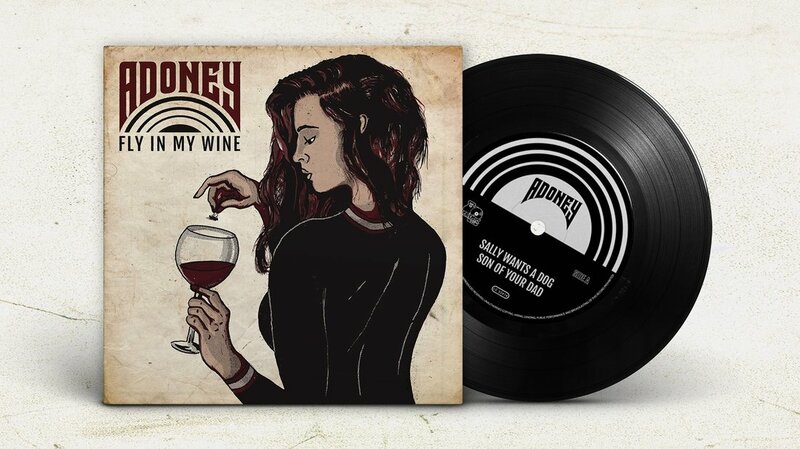 ADONEY: Release of "fly in my Wine"
Today is the day, ADONEY release their self-produced EP "Fly in my Wine"
get your digital copy at iTunes, Amazon or put it to your playlist on Spotify! 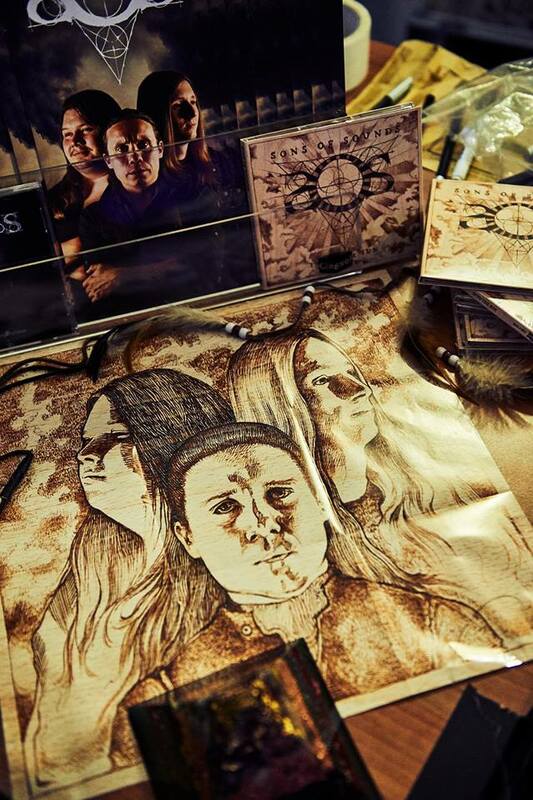 Check out their new EP - ADONEY matured and put a fly in your wine with the taste of grunge. 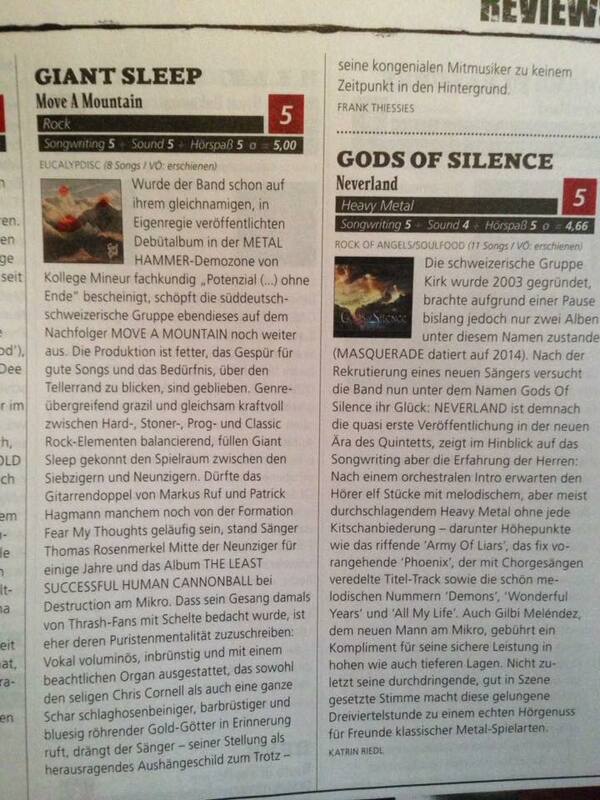 Giant Sleep: Review "Metal Hammer"
Thanks a lot to Metal Hammer for this great review! 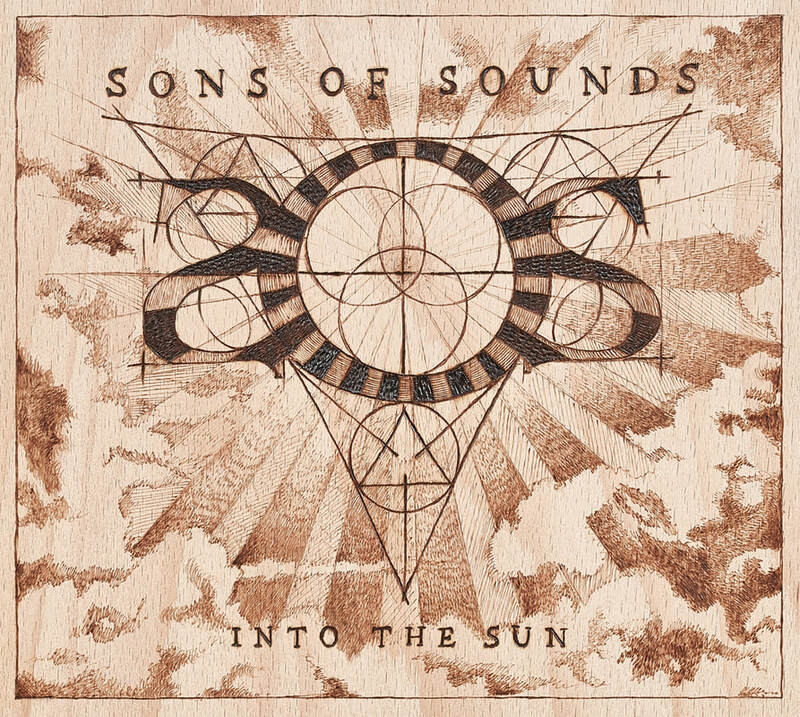 Sons Of Sounds: Release of "Into The Sun"
today is the day, follow SONS OF SOUNDS "Into The Sun"! 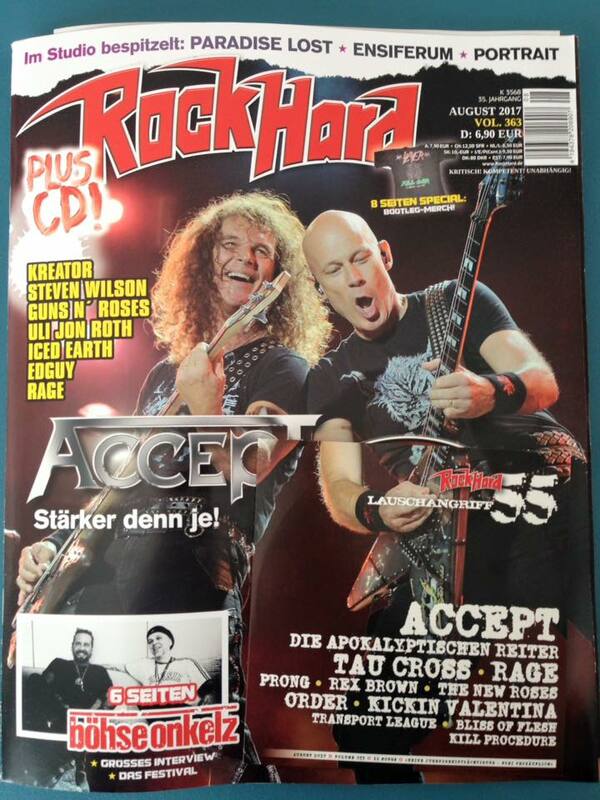 ​or get it at one of their shows! 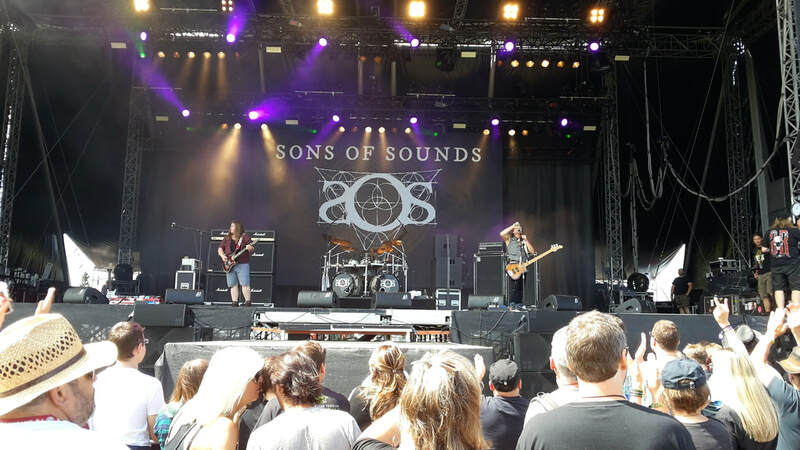 Sons Of Sounds: review "The Pit"
Thank you for the great review of "Into The Sun"! 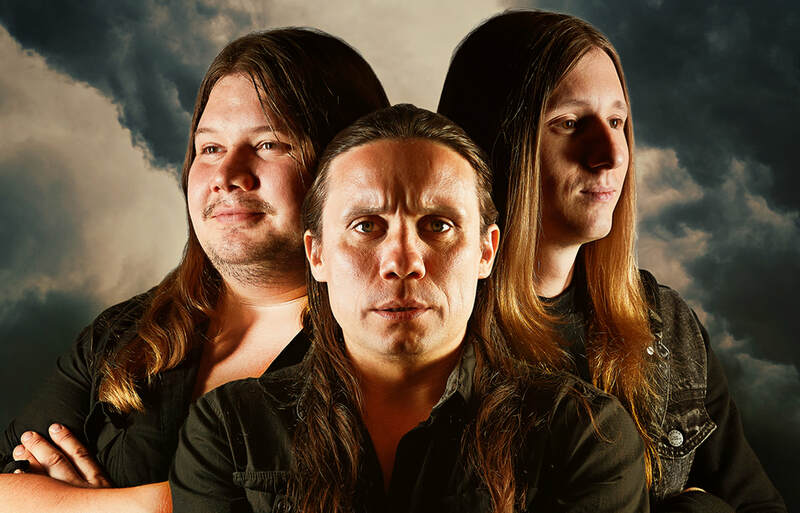 Sons Of Sounds: Video "One Sky"
"One Sky" from the upcoming Album "Into the Sun". This song is also available as an instant download when you preorder the album! 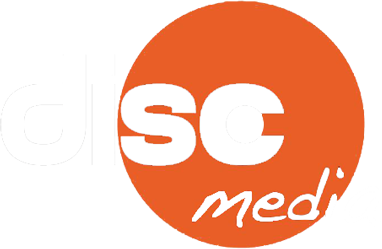 Sons Of Sounds: Lyric Video "Soulcleaner"
We are proud to release their upcoming longplayer "Into The Sun" at September 15th 2017! 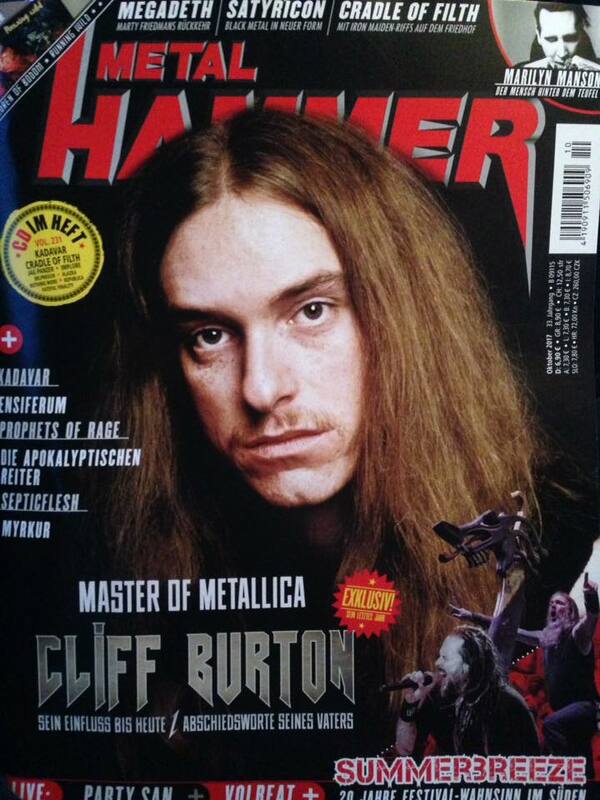 ​On their fifth album they are creating their own sound in a metal-untypical world as a classic power trio. 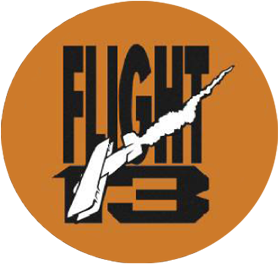 They are taking the listeners across the Universe towards the sun with life-affirming lyrics. They have won the audience on this year's "Rock Of Ages". They have been the first band last saturday and also the last band which rocked a stunning set of 2,5 hours at the party tent!!! Get some impressions of their stunning performance here! 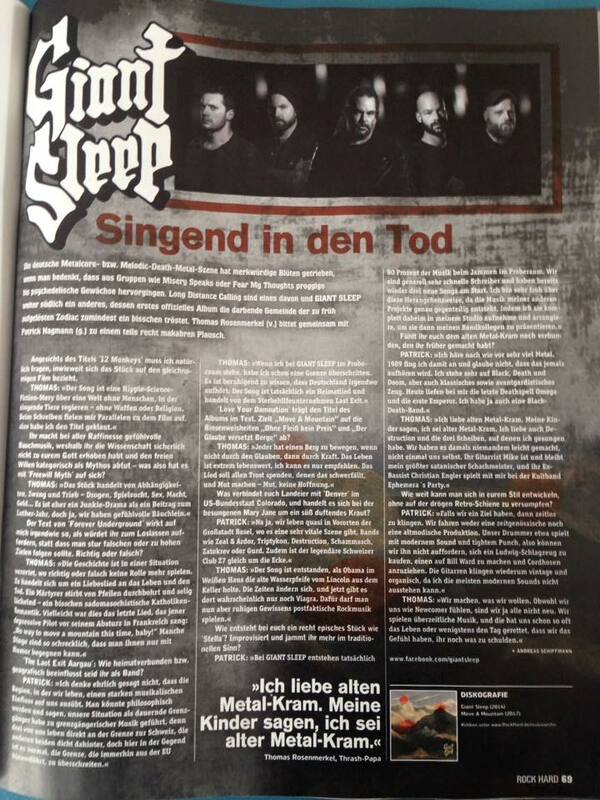 Giant Sleep - Interview "Rock Hard"
Thomas & Patrick og GIANT SLEEP talked to Rock Hard Germany about crossing borders, viagra, post-factual rock music and metal dads. Thank you Rock Hard! 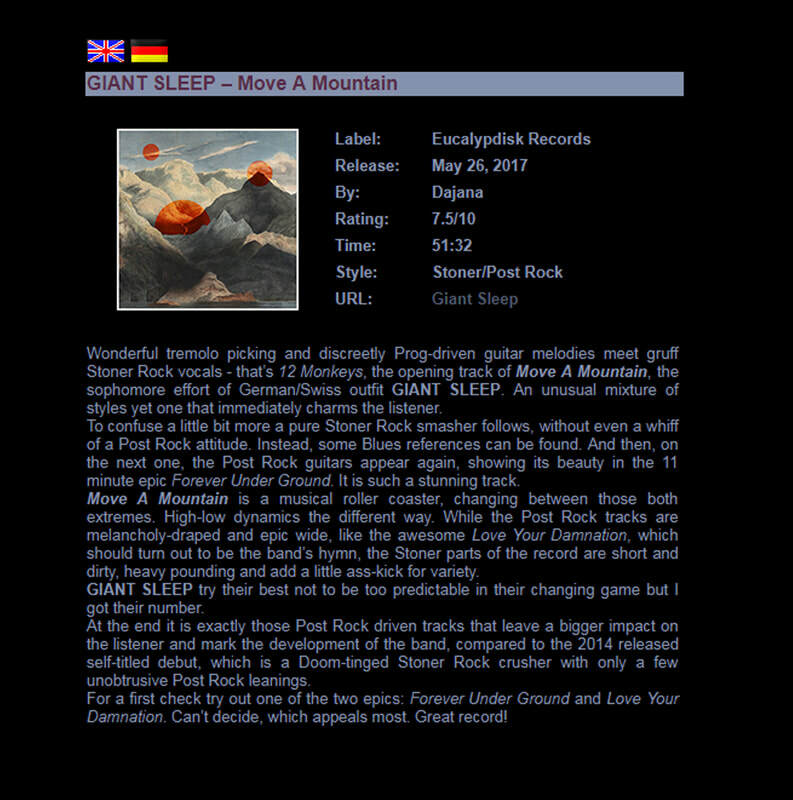 GIANT Sleep - Review "Nocturnal Hall"
Thanks a lot for this amazing review, Dajana & Nocturnal Hall Magazine.